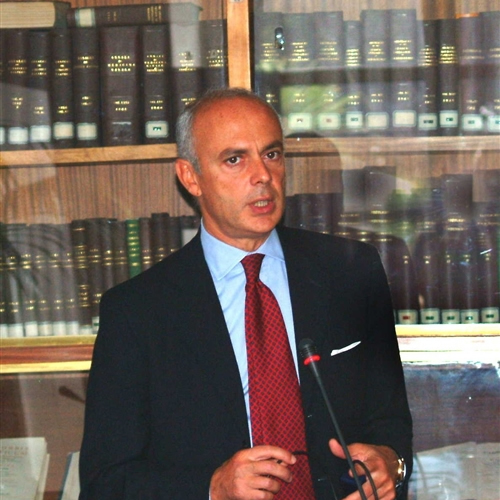 Francesco Bandello is Professor and Chairman at the Department of Ophthalmology University Vita-Salute, Scientific Institute San Raffaele, Milan, Italy. He is President Elect of EURETINA, Vice-President of Academia Ophthalmologica Europea and Vice-President of EuroLam. Prof. Bandello is Associate Editor of the European Journal of Ophthalmology and a former board member of the Club Jules Gonin and Macula Society. He is member of the Academia Ophthalmologica Internationalis and the Accademia Nazionale di Medicina. Prof. Bandello is co-author of 5 books and he serves as a peer reviewer for grant applications for the NEI. He has authored or co-authored over 208 articles and he served as trained Principal Investigator in several clinical trials performed following ICH/GCP and mainly concerning retinal diseases.